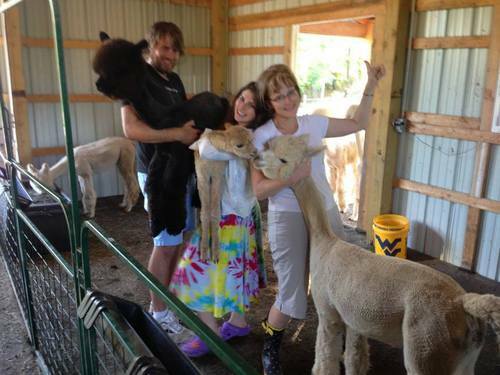 Quaint Acres Alpacas is a farm located in Keyser, West Virginia owned by Eric & Charlotte Clark. Welcome to Quaint Acres Alpacas! 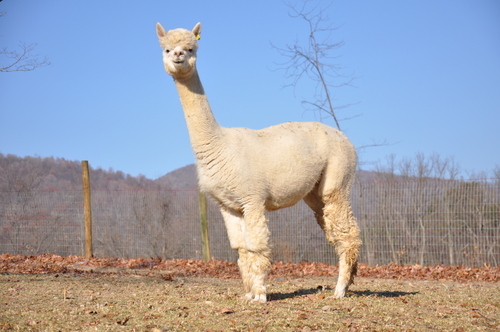 Nestled at the base of Knobley Mountain in scenic Mineral County, West Virginia, Quaint Acres Alpacas is truly “almost heaven”. 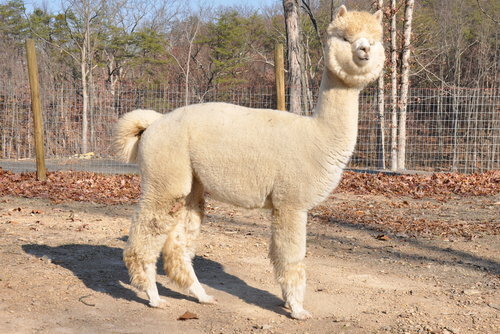 We specialize in show quality huacaya alpacas, having some of the finest elite genetics available in the market today. My love of knitting and fiber arts, Eric’s interest in farming, and our joint desire for a simpler, more natural life, sparked our initial interest in alpacas. When knitting my first alpaca shawl, I fell in love with the exquisite softness of the fiber and its lovely natural colors. The animals are beautiful, peaceful, and create a tranquil setting on our farm. We love to sit and watch them in the early morning or late afternoon, as we relax with a warm cup of coffee or a glass of wine. We welcome you to a tour of the farm where we specialize in the sale of alpacas, raw fiber, yarn, garments, and are always happy to teach knitting classes! We enjoy meeting and mentoring others as they begin or expand their alpaca journey. 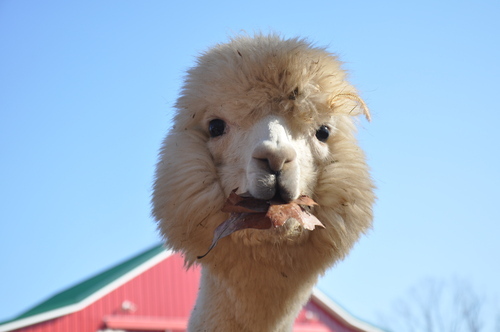 You can reach us at Quaint Acres Alpacas where warm and fuzzy is more than a feeling!